This driver set enables you to control ELAN S12 and S128P Multi-room A/V controllers as well as attached ELAN V883 and/or V85 8x8 Component Matrix controllers from Control4. 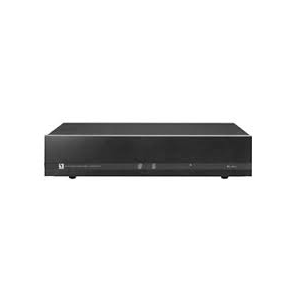 In addition, as each S12 and S128P controller features a 16x16 matrix, support is provided for using it as a 16x16 Analog Video matrix, a 5x5 Component Video matrix or a 16x16 Digital Audio (Coaxial) matrix. This is selectable individually for each S12/S128P. A minimum configuration requires one S12/S128P unit. Up to four S12/S128P units are supported (32 zones in total) as well as up to four attached V883 and/or V85 units, operated individually. Please note that this driver CANNOT be used to control V883 or V85 units directly, without an S12 or S128P. Since ELAN systems often have local controls such as Olé/OléXL keypads, support is provided for an optional serial return path (the “Listener”) to ensure the driver is always aware of what is selected locally. This also allows for Control4 to be notified of local changes to zones such as volume and mute, for example. 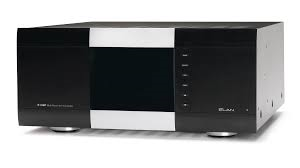 Supports an advanced setup of ELAN S12/S128P Multi-room controllers, allowing an orderly transition to Control4 while protecting some of the client’s past investments in ELAN. 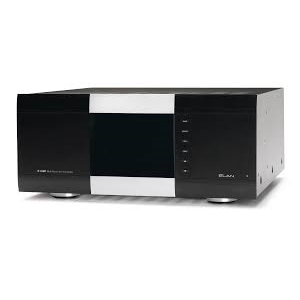 Provides up to 32 zones of audio (four S12/S128P units), with one optional local source per zone. Supports independent 16x16 matrix switching for each S12/S128P unit. 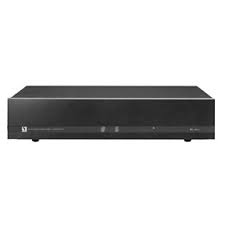 Analog Video (16x16 composite video or 5x5 component video) or Digital Audio (16x16 coaxial) are supported. 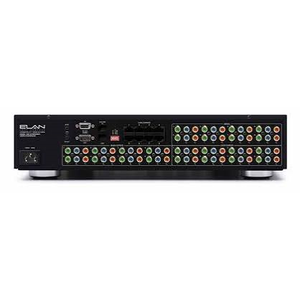 Supports up to four independent ELAN V883 and/or V85 8x8 Component Video switches. Provides a comprehensive set of bindings allowing separate audio and video paths to end points. Supports monitoring of local changes (within the ELAN ecosystem) and reports these to the Control4 environment, such as zone changes, volume changes, mute changes triggered by ELAN devices such as Olé or OléXL panels. This is accomplished though a “Listener” serial connection. Provides commands to turn zones On to the last source, or Off. Supports Control4 Proxy commands for Source, Volume, Mute, Power, Loudness (handled as ELAN DRC), Bass and Treble. Provides commands to activate or deactivate ELAN DND (“Do Not Disturb”), WHM (“Whole House Music”), DB (“Doorbell”) and PG (“Page”) functions. Monitors the serial connection with the ELAN units and reports issues. Provides Actions (“Print Status Report” and “Print Debug Log”) to simplify reporting of issues by allowing cut and paste of meaningful information from the Lua output into a trouble ticket.